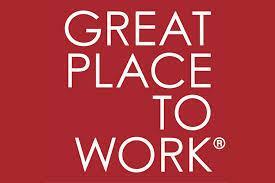 Recent study by great place to work has named the best employers in UAE. These companies are selected from different sectors like logistics, technology, finance, media, retail, hospitality and manufacturing. The ranking was based on the employee feedback on workplace culture. The companies which placed in the list are proven as the ideal work places in the UAE. They are as below: DHL Ericsson Omnicom Media Group (OMG) THE One Marriott Estee Lauder Weber Shandwick Hyatt Leminar Fun City EMC2 WSP Apparel Group FedEx Express MasterCard.